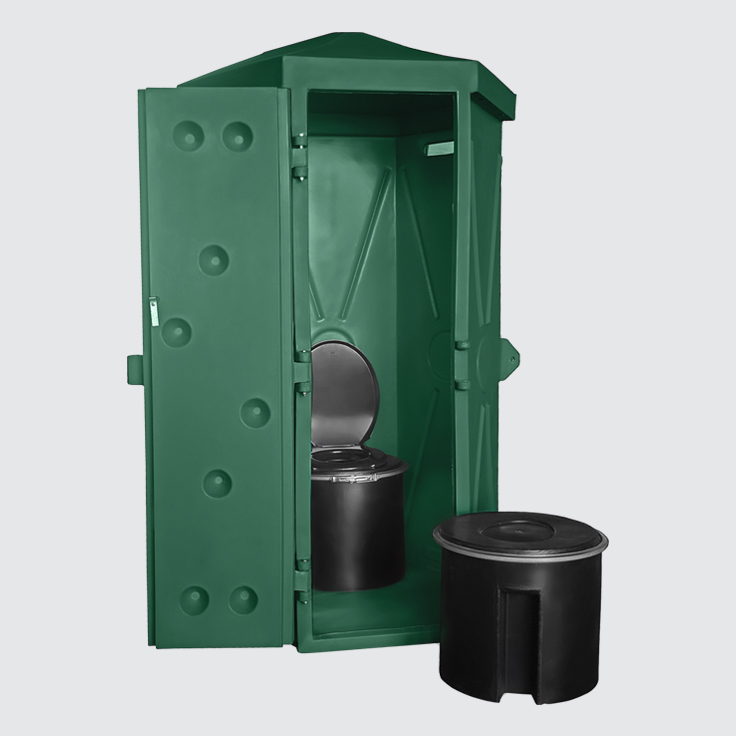 Mobile or chemical toilets are ideal for use at building and construction sites, or any other event where a temporary toilet solution is required. JoJo supplies a complete Chemical Mobile Toilet solution that includes a hut and two interchangeable drums (one with a lid and one with a seat). Components may also be purchased separately. 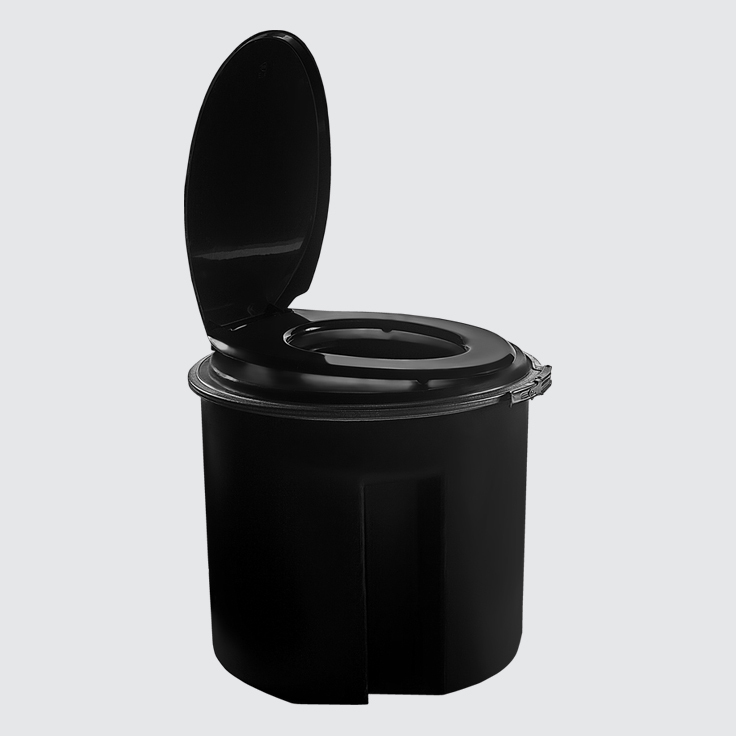 These strong, durable drums and toilet huts are made of UV-resistant polyethylene and are easy to use, clean and maintain. 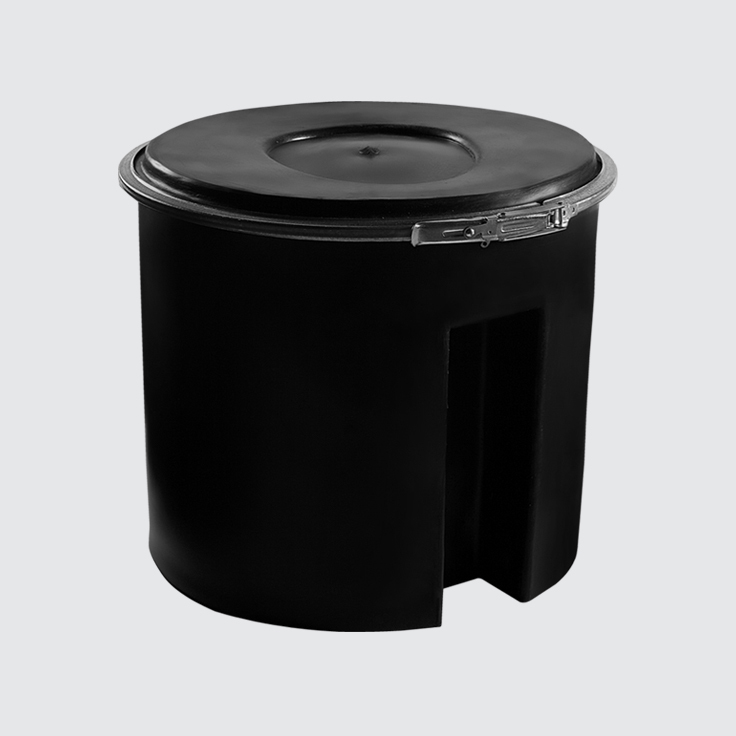 Backed by a 10-year guarantee, they are also rust and corrosion-resistant.